We want to thank all of our lovely, loyal customers for visiting us this year. Whether you shop in one of our stores in Cheltenham or Bath or if you shop online, you are extremely important to our business. We hope that you've enjoyed our services and that you've found some clothes, shoes & accessories that you wear and love. 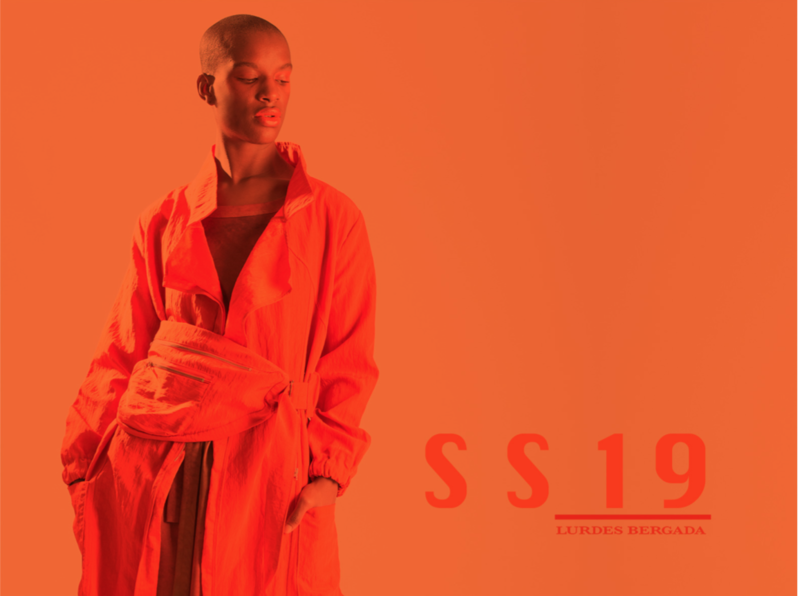 All of us are looking forward to seeing you again in the new year and we have some fantastic surprises coming up for SS19, which you're going to love. New exciting designers will be joining our ever growing collections in the new year, such as European Culture. 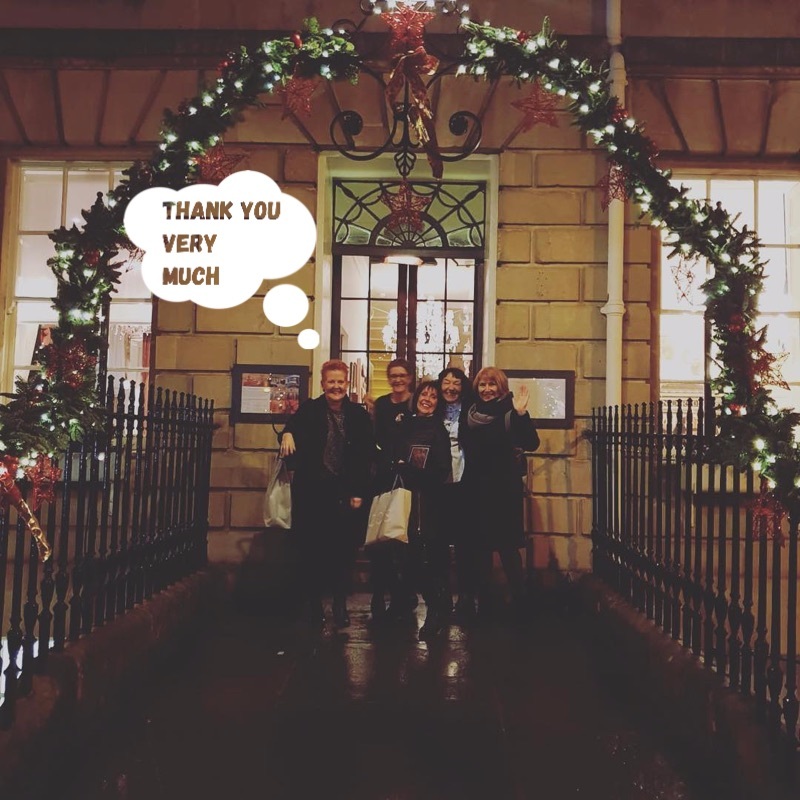 Blue has had a wonderful year in Bath and Cheltenham and we couldn't do it without you. Thank you for joining us at our events, we hope you enjoyed them as much as we did! Baby Blue is our newest and most exciting venture yet! 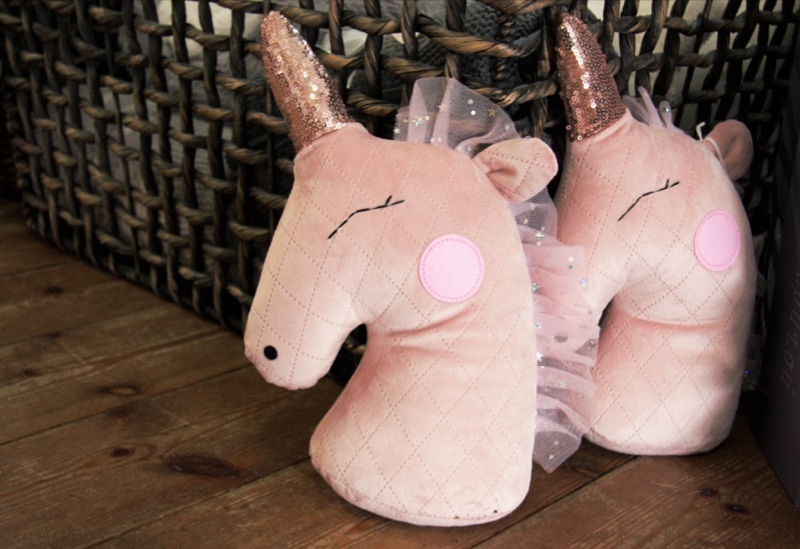 Offering children's clothing, toys and accessories. This was launched in our Bath shop, which you can find inside The Loft. 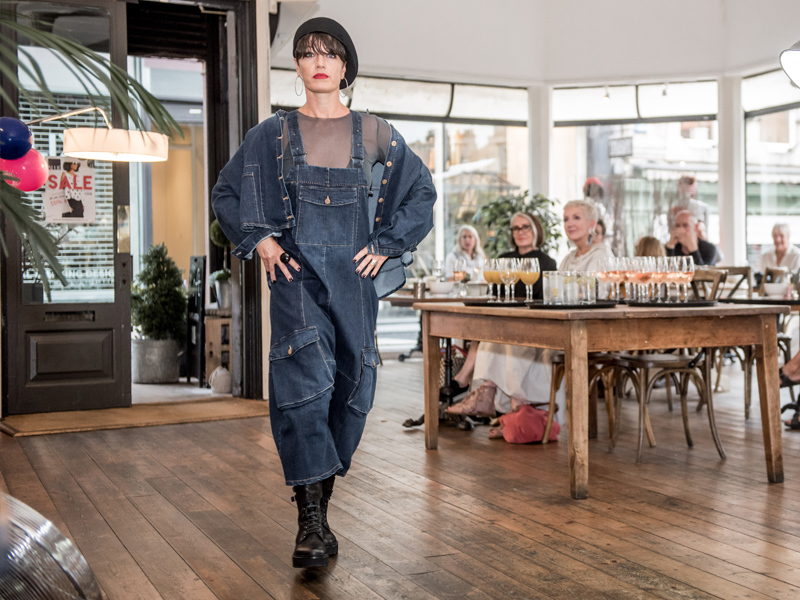 Thank you to those who joined us for our Charity Fashion Show where we raised a grand total of £445.41 and debuted our Autumn collections. 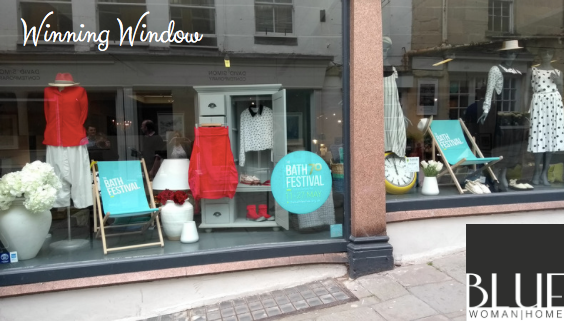 A big thanks to Bath Festivals, BathBID and Bath Life Magazine, who announced us as the winner of the window dressing competition, as part of Bath Festival 2018. 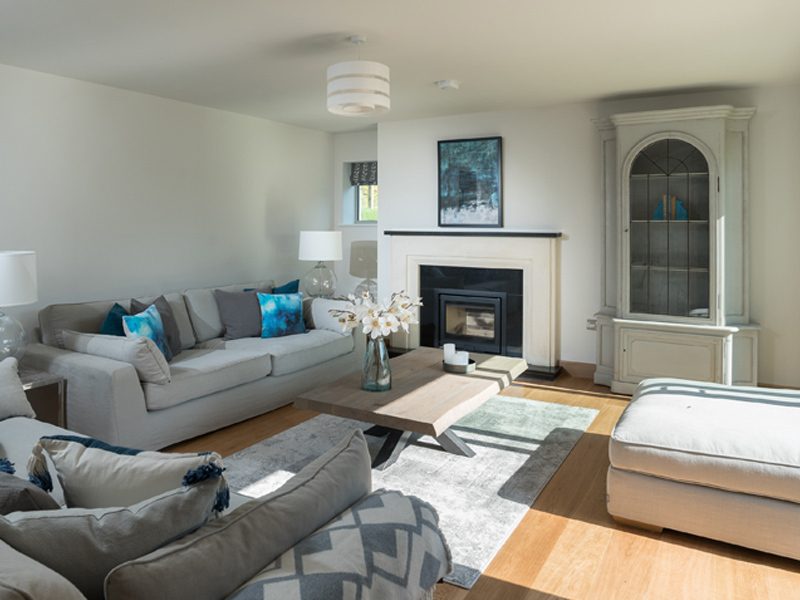 Blue Home are proud to have collaborated with Charlcombe Homes to dress a show home at Tyning Meadows in Bathampton.